Women who are serious about the slopes know that while it’s nice to look good, it’s nicer to have high-performance gear. Fortunately, the popular Descente Norah Insulated Ski Pant is both. It has a regular-cut fit that mirrors your curves without being tight or restrictive, and it’s made of EnerG Stretch fabric, which is durable and exceptionally stretchable. Oh, and it’s also totally waterproof, so feel free to be the last one on the hill in heavy snow. 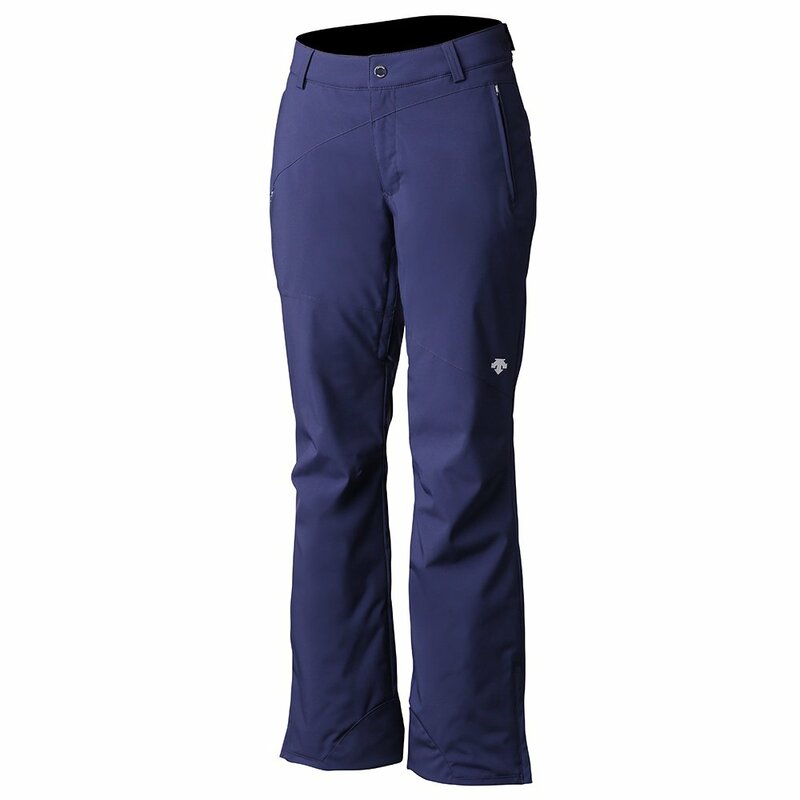 Add in 40g of insulation and inner-leg ventilation in case you warm up a little too much, and you’ll be able to tell why ladies love the modern and technical Descente Norah Ski Pant.